It is not uncommon for businesses and individuals to find themselves involved in a legal dispute. These disputes, such as a breach of contract, typically fall under what is known as civil litigation which requires the need for courts or arbitrators to resolve. For plaintiffs involved in a civil litigation matter, you are usually the party that has been injured, either physically or financially. Defendants in a civil litigation matter are often the party the plaintiff believes is responsible for those injuries. The legal strategy involved varies greatly depending on which party is being represented. Plaintiffs desire to be “made whole.” However, defendants will want to aggressively protect and preserve their rights in the ensuing litigation. Whether you are a plaintiff in a case or a defending yourself in a protracted litigious matter, Fortune & Beard will aggressively protect your rights and enforce the contract terms in an effort to obtain the outcome you desire. Fortune & Beard will work closely with you to evaluate your potential claims or defenses related to the commercial, professional, employment, or personal dispute that is the basis of the litigation. A skilled trial attorney can help you leverage your negotiating position to reach a beneficial settlement which may be the most appropriate and economical decision of handing certain cases. 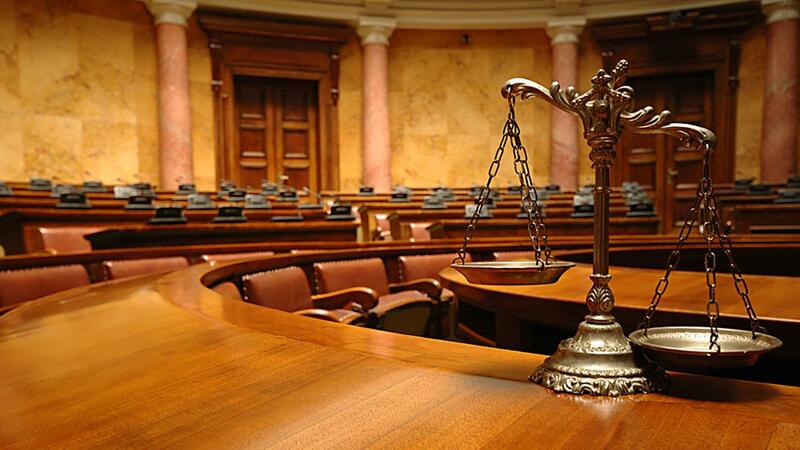 However, when a dispute cannot be resolved, taking a case to court may be the only option and that is when you want a qualified Trial Attorney at your side. We will always aggressively pursue your interests to the best of our ability with a solid game plan and absolute desire to prevail.